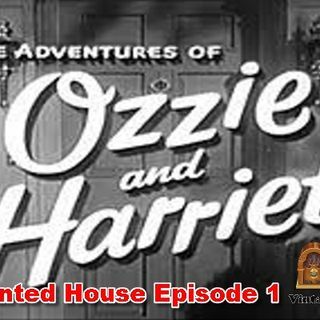 Today we feature The Adventures Of Ozzie andamp; Harriet: The Haunted House. and their sons, David and Eric Ricky Nelson. Don DeFore had a recurring role as the Nelsons friendly neighbor Thorny.